Plants in the Rosaceae are herbs, vines, shrubs, or trees, usually with leaves that are arranged alternately along the stem. 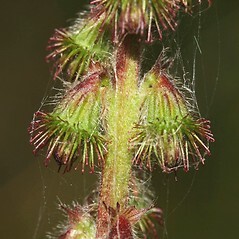 Some genera are armed with thorns or prickles. 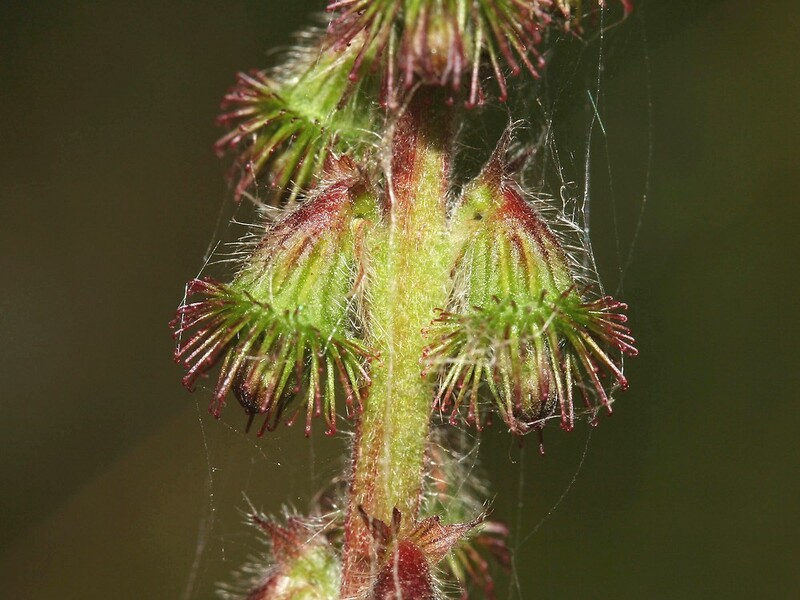 A pair of small, leaf-like appendages (called stipules) can be found on the stem at the base of each leaf. The leaves may be simple or divided into leaflets and usually have toothed edges. 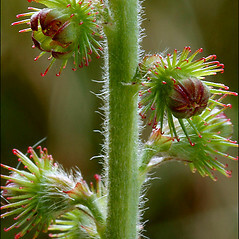 The flowers are typically showy and actinomorphic (radially symmetrical). 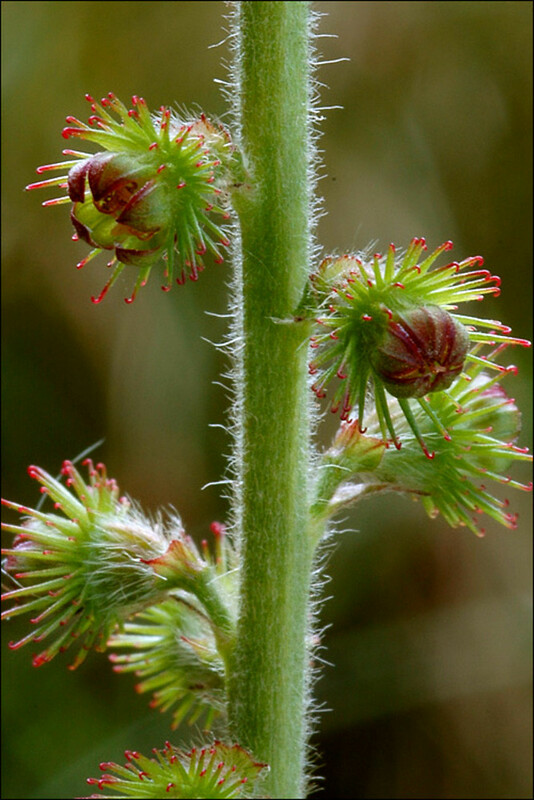 They have both pollen-bearing and ovule-bearing parts and may be solitary or arranged together in inflorescences. There are usually 5 sepals, and 5 petals. There are many stamens. The basal portion of the sepals, petals, and stamens are fused together into floral cup called a hypanthium. The fruit may be a drupe, pome, aggregate, follicle, or capsule.